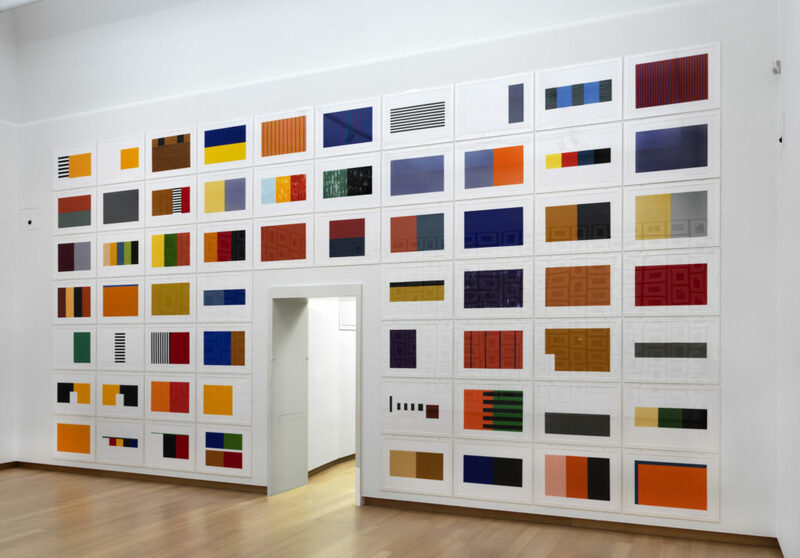 The Stedelijk Museum Amsterdam presents a major survey of the work of German artist Günther Förg (1952–2013). 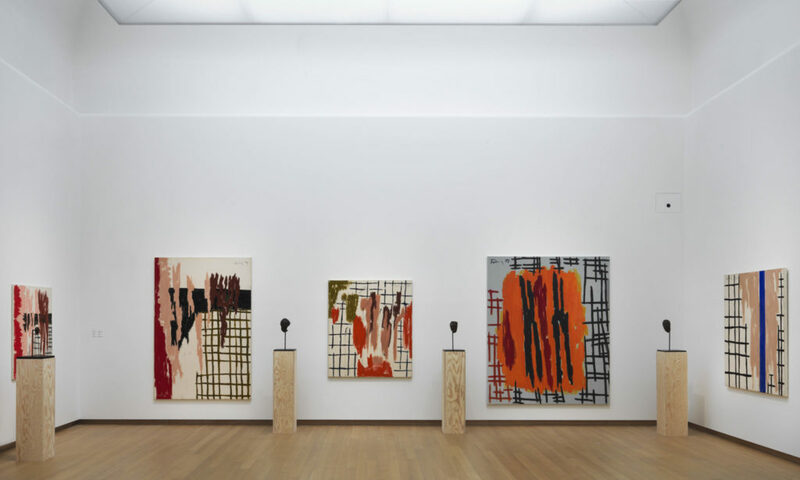 Förg merged disciplines and boundaries, he worked in a variety of materials, ranging from bronze and lead, to plaster and reflective glass. 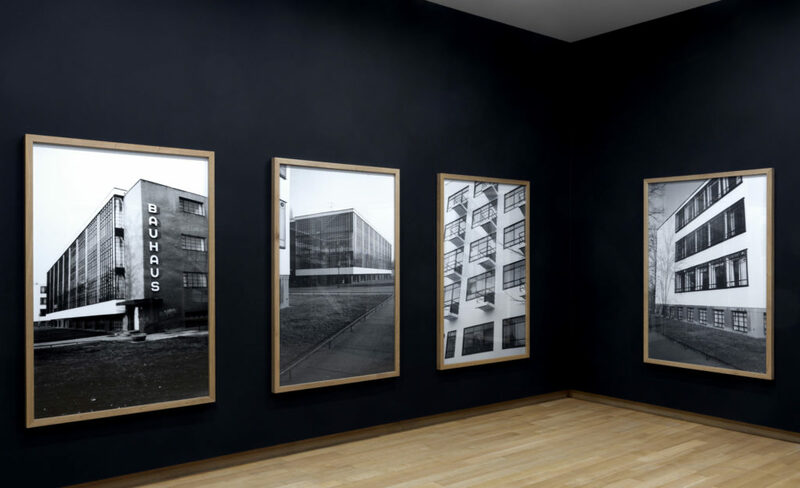 In exhibiting his work, Förg assimilated the architecture of the gallery space – even doors and windows – into the work itself. 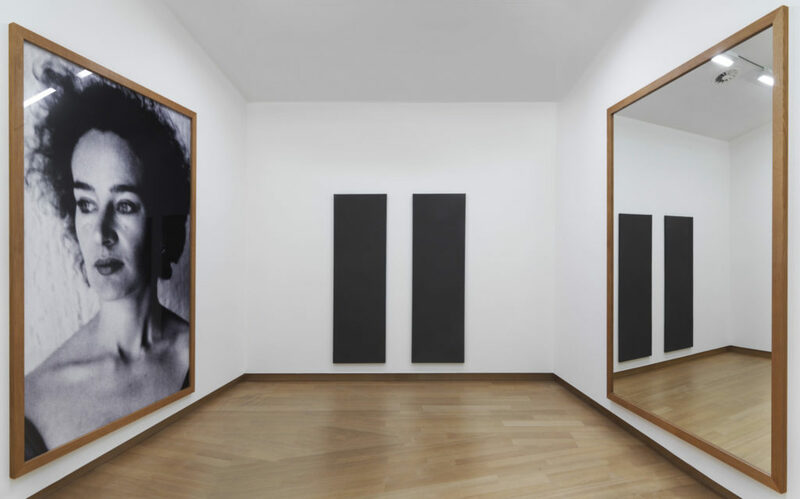 A Fragile Beauty includes work from Förg’s entire oeuvre and illuminates the evolution of his experimental and radical approach. 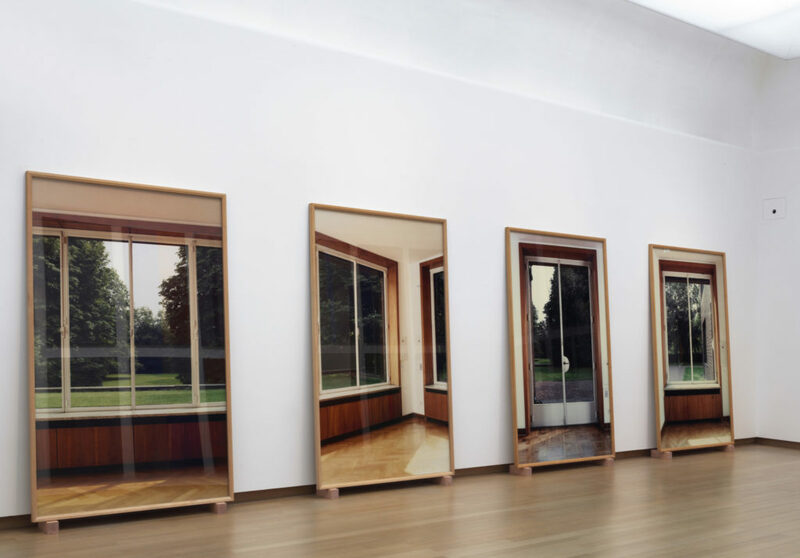 Taking its cue from the artist, for whom the space was integral to the work, each room is individual in nature, and also has its individual lighting. 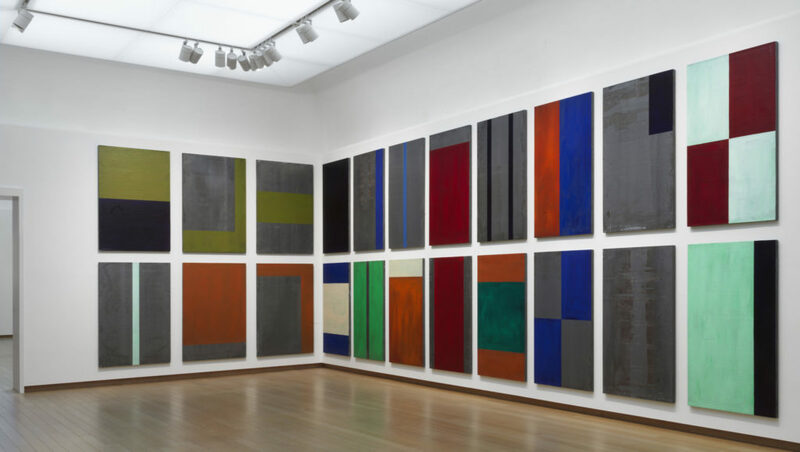 Among the works on display are Förg’s early monochrome paintings, together with his color studies, (architectural) photographs, sculptures, and late spot paintings.